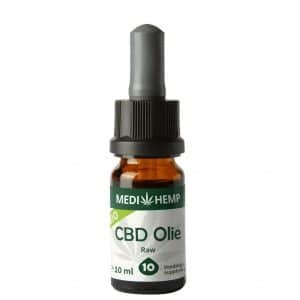 Hemp oil, also known as CBD oil, is an oil that contains cannabidiol, or CBD. CBD is an active compound derived from the hemp plant known for its restorative and medicinal properties. But along with a growing awareness of cannabidiol, misinformation still persists about cannabis, hemp, CBD oil, and the industry itself. With so many different shops selling a variety of oils and products, we understand that finding the right product might be akin to looking for a needle in a haystack. Many retailers sadly contribute to the proliferation of misinformation by either labelling their products incorrectly or making false claims. We think it’s important to keep our customers and the general public well-informed. That’s exactly why we have written this article, in which we explain the key differences between hemp oil and other oil of what you should know if you’re interested in hemp products. So what is hemp oil, exactly? Hemp oil is derived from the hemp plant, which is a variety of the cannabis Sativa plant that is typically grown for industrial purposes. The hemp plant produces a variety of compounds, among which CBD, or cannabidiol, is one of the most well-known. Hemp contains negligible levels (less than 0.2 percent) of tetrahydrocannabinol (THC), the psychoactive component of cannabis sativa. CBD oil, unlike THC oil (which, as its name implies, does contain high concentrations of tetrahydrocannabinol) can be bought and sold legally. There is still some confusion out there about the differences between hemp oil and hemp seed oil, and while the respective terms are often used interchangeably, they are different oils that have a large variety of uses and benefits. Hempseed oil, as opposed to CBD oil, only contains a very low percentage of CBD. Hempseed possesses outstanding nutritional value, is rich in essential fatty acids such as omega 3 and omega 6 and has a high protein content. 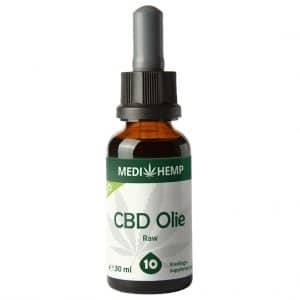 Should you come across this product in your local health-food store down the street, however, it is important to keep in mind that hempseed oil is completely different from CBD oil and will not have the same effects. Many of compounds found CBD products are endogenous to the human body, which means that the body can easily absorb them. We will explain how this process actually works below. Many people mistakenly labour under the assumption that hemp oil and cannabis are the same. While hemp and marijuana both belong to the same species of plant, there are several key differences. The most important difference between cannabis and hemp resides in their respective chemical compositions. Because both plants have a different chemical makeup, they are often used for vastly different purposes. The major difference between cannabis and hemp resides in their THC content. While cannabis plants generally contain high concentrations of THC – anywhere between ten and thirty percent – the hemp plant contains relatively low and negligible concentrations of THC (<0.3%). Hemp, then, unlike marijuana, contains a negligible amount of THC, the compound that gets you high, and is therefore classified as a non-psychoactive substance. Dutch coffee shops and dispensaries primarily sell products that are derived from the cannabis plant. To make these products, the flowering buds of the plant are harvested and used, as they contain high concentrations of THC, which is the psychoactive compound that enters the bloodstream and gives users a high. In addition to recreational sales, the cannabis plant also has a variety of medical applications and can be prescribed to treat certain medical conditions. The hemp plant can be used for various different applications. The plant’s fibres, stems, and stalks are used to produce biofuel, construction materials, paper, biofuel, plastic composites, and more. In addition, the hemp plant is often used as an ingredient in personal care products. Hemp, as you already known, is also used as a source of CBD oil and other cannabinoids. The marijuana and hemp plants are also different in appearance. The cannabis plant is shorter, fuller and has many buds, while the hemp plant tends to be longer and thinner. The cannabis plant is usually grown indoors, while hemp is cultivated outdoors. There’s also a difference in legal status: cultivating hemp is completely legal, whereas large-scale cannabis cultivation is still illegal. Not all CBD is derived from the hemp plant. Some products, including medicinal weed with high CBD concentrations, contain ingredients extracted from the cannabis plant and thus have a high THC content. Our products have all been sourced from the hemp plant and therefore contain legible amounts of THC. Hemp always has a low concentration of THC (<0.2%). The cannabis plant contains high levels of THC (10-30%). CBD is generally extracted from the hemp plant. 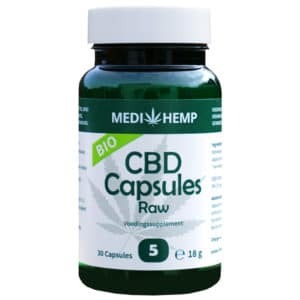 As we’ve explained, CBD is generally derived from the hemp plant, which belongs to the cannabis family and is one of the oldest domesticated crops in the world. Central Asia is considered to be the ancestral homeland of the plant, which was eventually brought to other parts of the world by traders and merchants. The hemp plant is a unique crop because it has a vast range of consumer and industrial uses. Thousands of years ago, many different materials, such as rope and paper, were often made from hemp fibres. Because hemp seeds are also rich in minerals and protein, they have been an important crop throughout human history for food. From about 700 BC onwards. hemp was also used in Europe to make paper, ropes, and sails for ships. Because hemp fibres can be used to produce paper, they were also instrumental to the rise of the printing press and, eventually, literacy. During the Dutch Golden Age – a period in the history of the Netherlands roughly spanning the 17th century – hemp was incredibly popular and mainly grown to be used by The Dutch East India Company. Each of the company’s ships had approximately 21 kilometres worth of hemp-based rope on board. Artists such as Van Gogh and Rembrandt mainly painted on hemp canvas, a word deriving from the Latin word “cannabis”. The rise of steam engines led to the decline of the hemp industry, as fewer ropes and sails were needed. Hemp also began losing ground to cheaper substitutes made of cotton and jute. The recreational use of hemp remained relatively unknown for a long time: when it was eventually outlawed and banned in its entirety, the Netherlands had no choice but to abide by the binding treaties and legalisation. Hemp fiber production made a comeback in the 1970s when The European Commission decided to legalise varieties of cannabis sativa l. with less than .3% tetrahydrocannabinol (THC) content. In addition to being used for the production of many different materials and products, cannabis has long been known for its medicinal qualities. During the late nineteenth century, Dutch pharmacies used to sell a cannabis extract called Extractum Cannabis Indicae. The Netherlands, then, has a long history of marijuana use. As we have demonstrated, hemp oil contains large quantities of CBD, which is why this oil is also known as CBD oil. Of the at least 113 cannabinoids that have been isolated to date, CBD and THC are among the most well-known. Scientists first discovered how cannabinoids work in the 1990s and found evidence that the human body actually produces its own “endogenous” cannabinoids using its native endocannabinoid system. Those cannabinoids are similar to the exogenous cannabinoids derived from the cannabis plant. The cannabinoids that are produced by the body interact with so-called receptors. In layman’s terms, this means that they help the body communicate with itself. Cannabinoids are therefore indispensable for the proper functioning of the body. 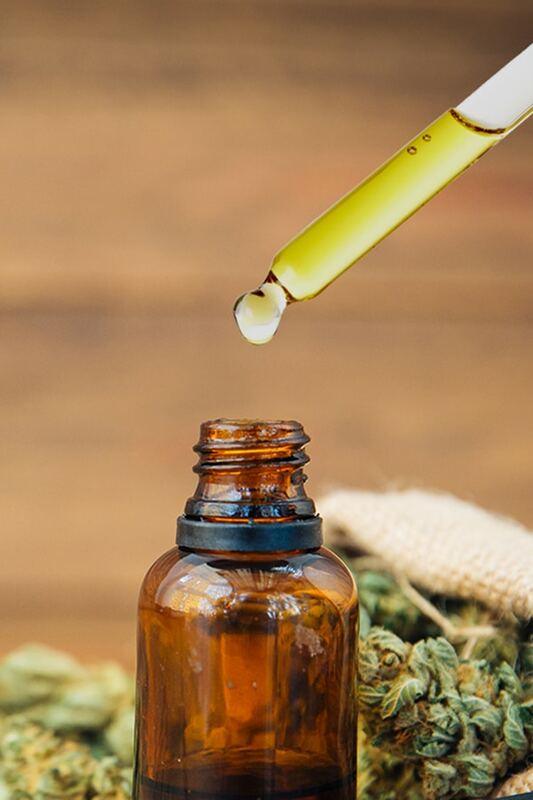 Research has shown that because hemp oil contains CBD – a known cannabinoid – it can affect the user’s endocannabinoid system by interacting with specific receptors and help them function optimally. CBD can, therefore, help regulate the body’s natural functions. For example, CBD ensures that the body’s endogenous cannabinoids – which help regulate a range of vital bodily functions – are better absorbed. Considering these benefits, it’s no wonder that CBD oil and CBD products are gaining such traction. Sublingual application, or application under the tongue, allows for the active ingredients to be directly absorbed through the oral mucosa. Alternatively, if you dislike the taste and aren’t a fan of CBD oil, there are other options available. We also stock a wide range of CBD pastes, e-liquids, hemp oil capsules, soaps, and creams. The paste can be consumed in a similar way to the CBD oil, and our CBD capsules are ideal for people on the go. The CBD e-liquid is specially designed for e-cigarettes, which generate enough heat to vaporize the liquid inside and allow for quick absorption. No, it most certainly isn’t! Because hemp extracts are often heavy on cannabidiol, with a negligible amount of THC, they are legally available in the Netherlands. 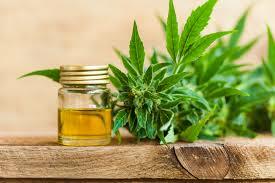 Hemp oil, moreover, is made from the hemp plant, while cannabis oil is derived from the cannabis plant. 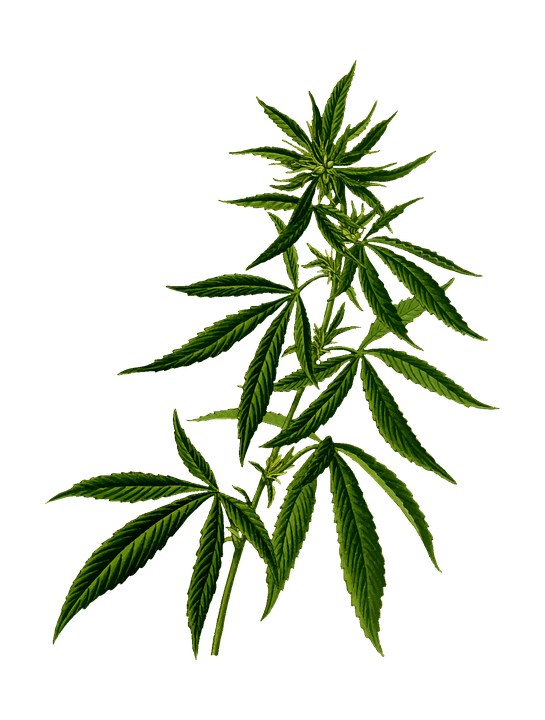 While both the hemp plant and the cannabis plant technically belong to the same species, there are discernible differences between these two plants. In contrast to the cannabis plant, the hemp plant contains very low concentrations of THC. Products derived from the hemp plant are legal because of their legible THC content and may therefore be used for all sorts of purposes. It’s important to us to only sell CBD that meets the very highest standards of excellence so that users can get to know this fantastic product and reap all the benefits. That’s exactly why we chose Medihemp as one of our main suppliers, as they are among the few companies in Europe whose products are in line with strict quality criteria, guaranteed to be free of pesticides, and are certified organic. We’ve made the ordering process as easy and comfortable as possible, and always offer free shipping on any order over €25. Orders placed before 6 pm will be processed by us on the same day. We know that products made from hemp might be difficult to wrap your head around and understand that you might have many questions. Based on your needs, our expert customer service representatives will answer your questions – e.g., “How many drops should I take?” and “Can CBD products help ease chronic pain?” – and walk you through the process.